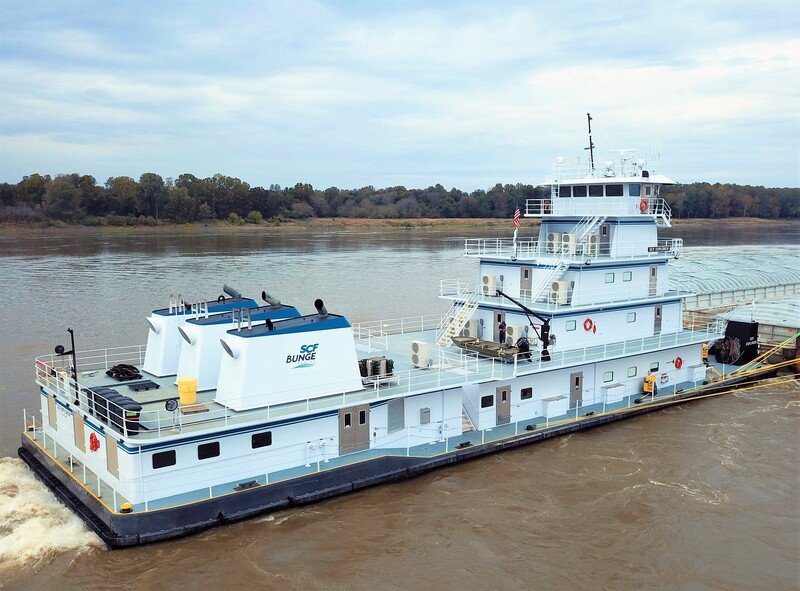 SCF 6,600 HP Z-Drive Towboats – The Shearer Group Inc. 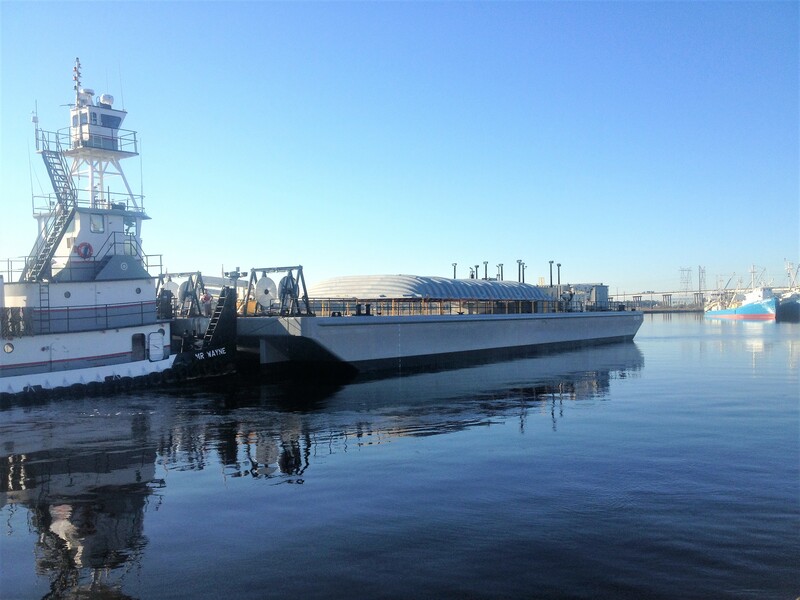 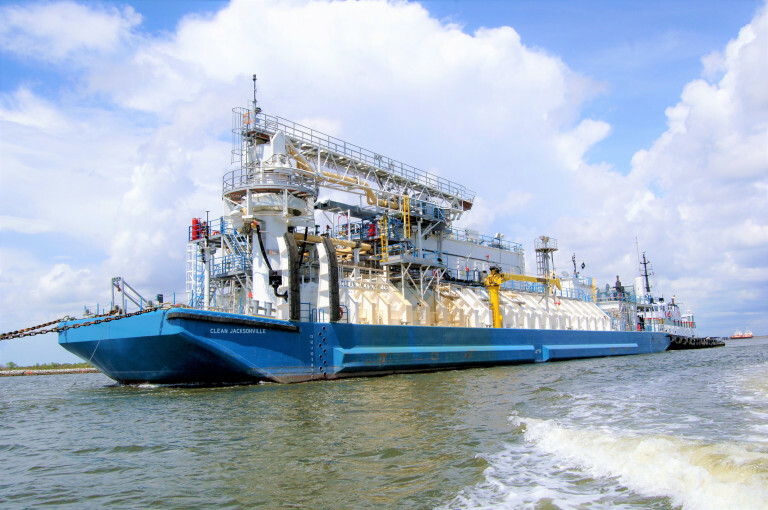 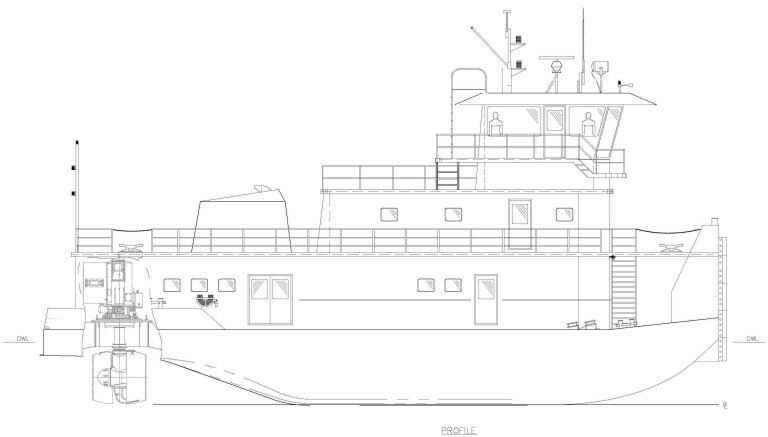 The Shearer Group, Inc. was contracted by SCF Marine to design a 6,600 HP triple screw z-drive towboat. 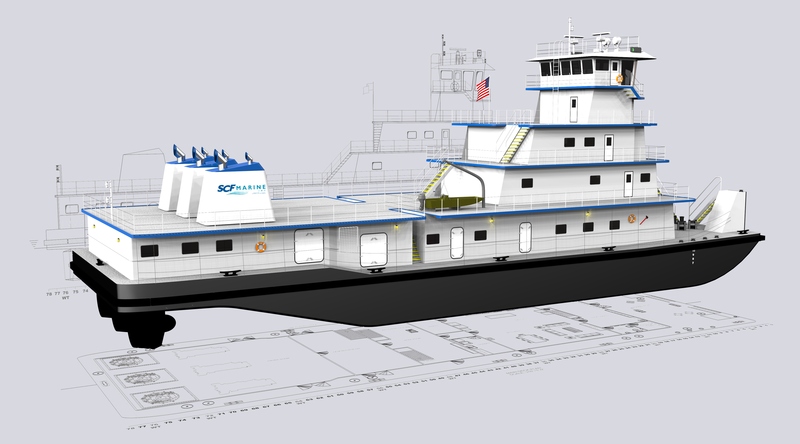 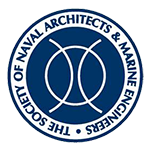 All three vessels built to the design have been delivered and are in service on the inland rivers for SCF Marine. 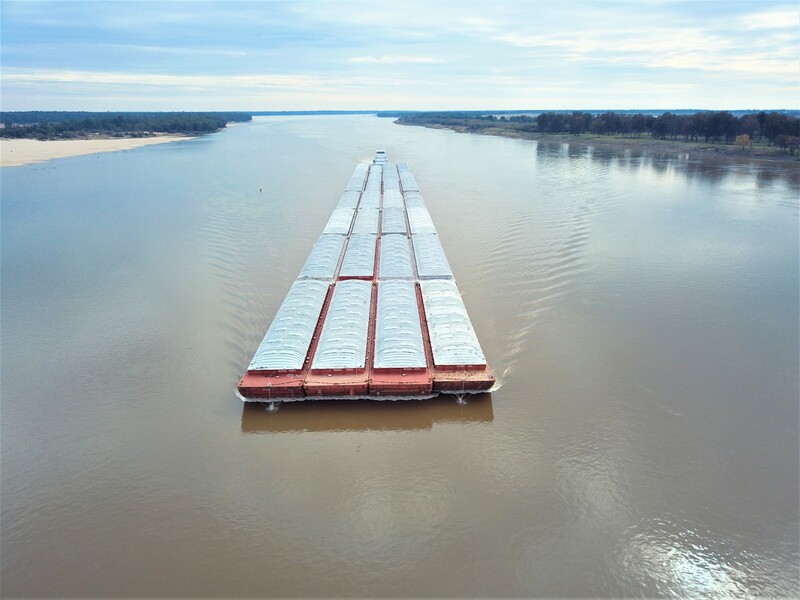 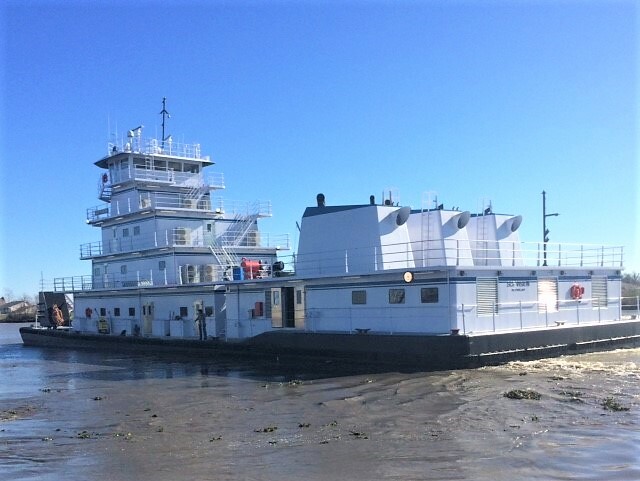 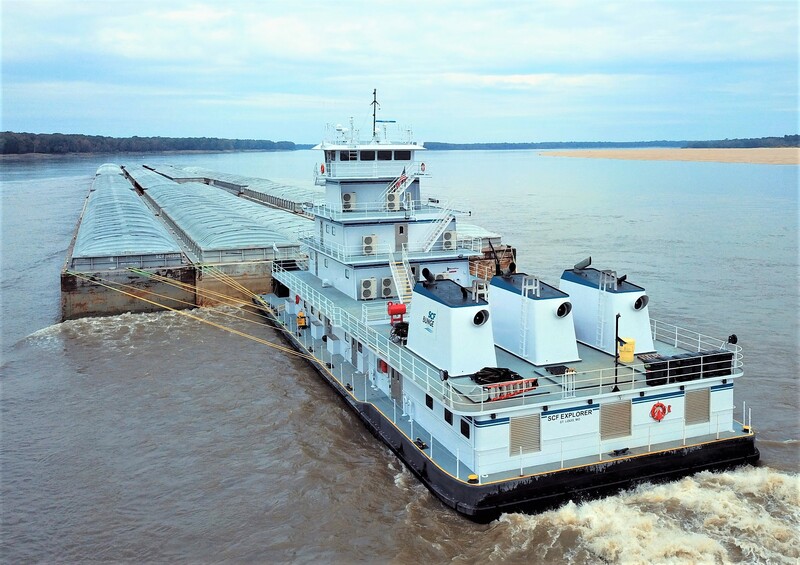 The vessels are currently the largest z-drive towboats on the inland waterway.